EMDR Therapy Advanced training provides ongoing continuous professional development to clinicians who have trained in EMDR Therapy and who are integrating it into their practice. 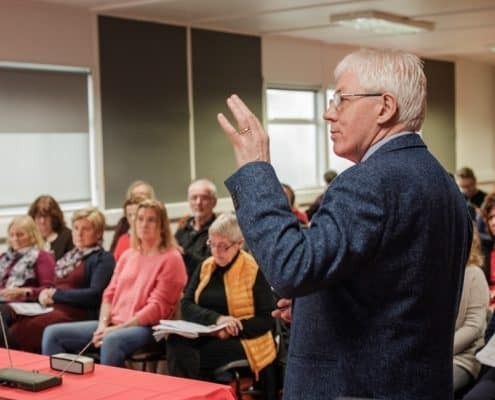 It is widely acknowledged that the relatively brief initial EMDR therapy training equips clinicians with the knowledge and skills to enable them to get started in the process of integrating EMDR therapy into their practices. Beyond that, they face the task of mastering the use of EMDR therapy with a variety of complex clinical presentations. Integrate EMDR Therapy with other approaches – Somatic, Ego States, etc.